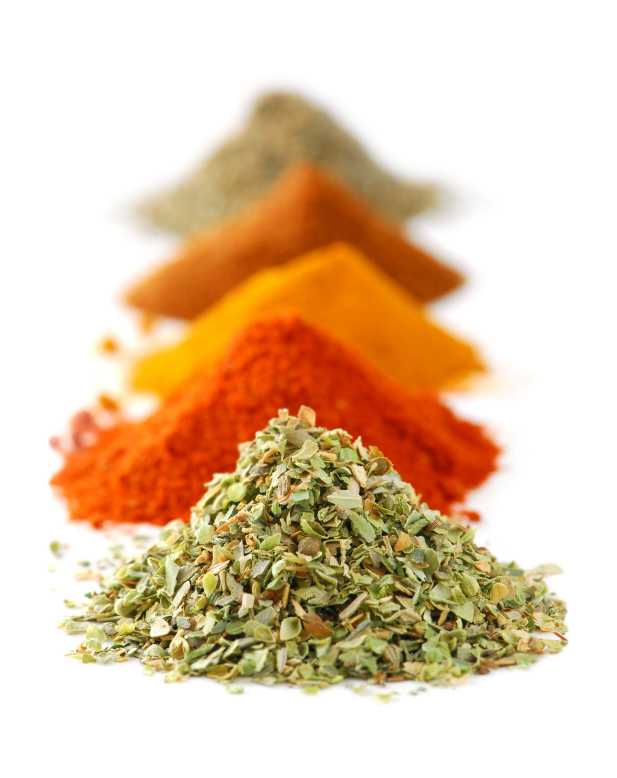 The word “curry” comes from the Indian word kari which simply means, “spice.” This provocative seasoning is actually a blend of spices- & is a staple in dozens of ethnic cuisines. While curry dishes please many a palate, the term to “curry favor” has nothing to do with the flavor of exotic dishes. This word's source has to do with a horse! From the Old French verb conraier, meaning “to prepare,” or “to put in order” came the term curry comb, the fine toothed brush used by groomsmen to preen a horse to it's master's pride and joy. Therefore, when we say things in order to gain someone’s approval or to employ another food analogy, “butter them up”, appeal to their sense of pride, we are attempting to “curry favor," to prepare someone for a service we are about to ask of them. This behavior, as unseemly at it appears to be, actually has its place in Torah. We see that Yaakov sent gifts to curry favor with his brother Eisav. This was part of a three-pronged defense before the two met for the first time since Yaakov received the blessing Eisav coveted. Prayer and self-defense were also employed as a means to survive that encounter. The ploy worked. Eisav was indeed flattered that Yaakov showered him with a portion of the worldly wealth with which he had been blessed. But Yaakov would not risk his spiritual wealth to win his brother’s favor. He knew those blessings were eternal and irreplaceable. The Chofetz Chaim in his sefer, Ahavas Chesed, says that Heaven holds a blessing that everyone wants, yet it is possibly the most elusive of all blessings. That blessing is chein: a spiritual grace, an indefinable charm, an innocent charisma. Often there is nothing in particular about why a person is liked, except that he has received this Divine blessing. This is a person who need never resort to currying favor with others. Trying to acquire chein through flattery and gifts is futile. Rabbi Samson Raphael Hirsch says the words chein and chinam share the same root. Chinam means “nothing.” And it is the unfortunate person who pursues chein by trying to curry favor, whose efforts come to nothing; in fact, he is often repulsed. We all know people who chase this kind of recognition, and we know those who are blessed with it. We also have Torah models of chein who as models of this holy trait. Queen Esther of the Purim story was adored because everyone in the kingdom was able relate to her. It was her chein and not her physical beauty, for which she was loved. Noach had chein ; it is embedded in the letters of his name. Our great great great grandfather, Yosef haTzaddik was famous for it. Through the trials of his life, he looked out for the needs of others and readily found favor in their eyes. Is there is nothing we can do bring this coveted gift upon oneself ? The Chofetz Chaim answers that while we cannot make someone like us, we can increase our own “allotment” of chein, so to speak. How? Through the balanced life of Torah study and acts of kindness one can become a carrier –not currier- of chein and enjoy it for a lifetime. Rabbi Hanina ben Dosa said, "One in whom other people take delight is one in whom the Almighty takes delight."